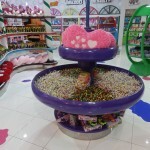 Have you been in a place full of candies? 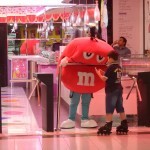 Well for me, I’ve been there last week. 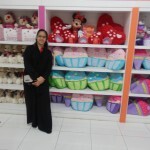 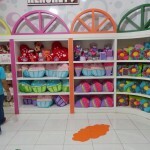 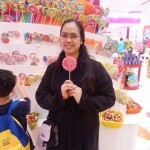 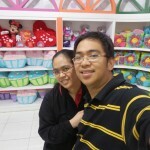 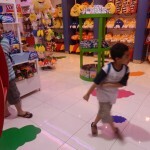 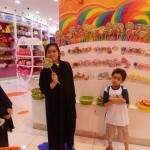 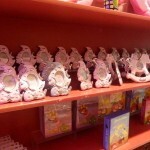 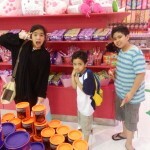 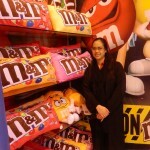 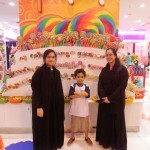 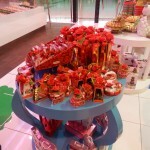 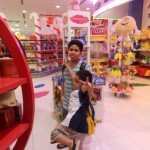 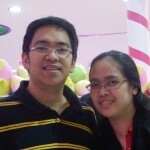 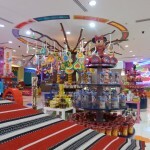 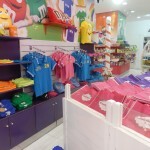 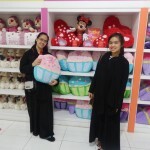 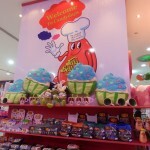 My kids asked me to visit the Candy DaysÂ Store located at Riyadh Gallery. 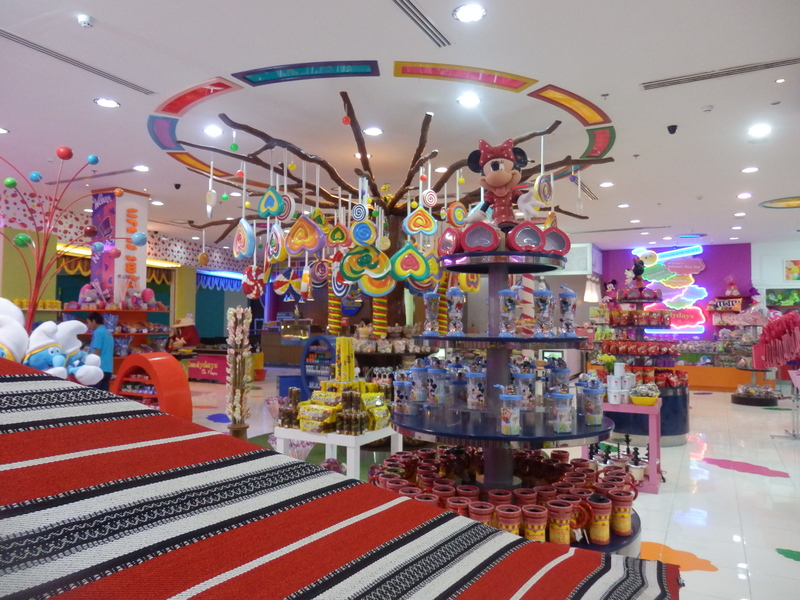 It was really a great place for children and candy lovers. 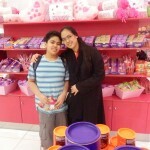 Bad for me since my sugar is high but good for my kids since they can buy all the chocolates and candy they want. 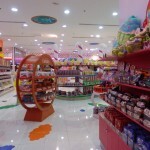 My eldest daughter told me that there are some candies that cannot be found in a regular grocery store which are available in Candy Days. 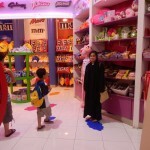 In addition to candy, they also sell stuffed toys. 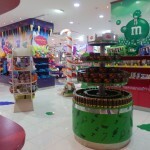 Some are M&M Â stuffed toys and more. 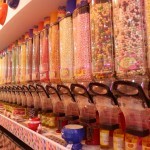 There are lots of Jelly Beans Flavor to choose from, my son’s favorite candy. 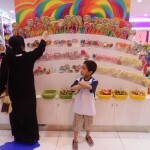 But be sure to prepare your money, since most of the candies are imported from other countries it also means that most of them are expensive. 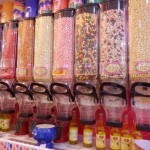 Do they have bean boozled jelly beans ??? 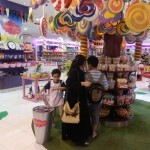 I love candy store and my kids will surely love that place too. 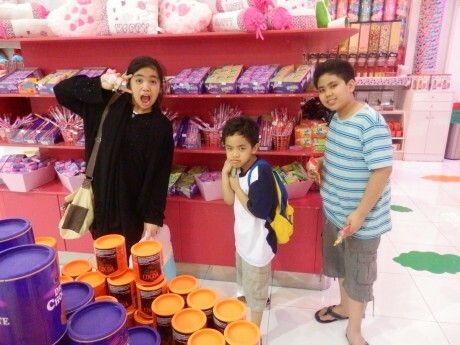 But I agree it maybe expensive but happiness is priceless! 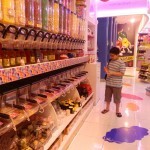 I love candy store and my kids will surely love the place too. 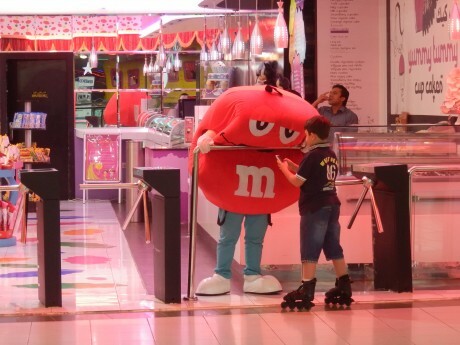 Is that an M&M mascot?